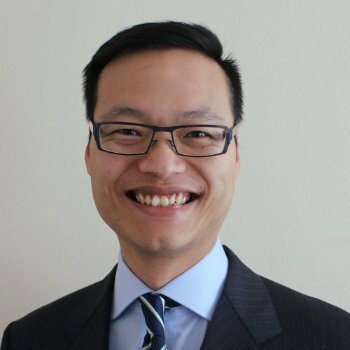 Vince Lam is an Accredited Aged Care Professional™ and an experienced Independent Financial Advisor in Sydney. He works closely with individuals and families to assist in making educated decisions when looking at aged care options for a loved one. We are very different compared to other Financial Advisors in Sydney. Plutus Financial Guidance provide certified IFAAA Gold Standard independent financial advice. As independent financial advisors we take no asset-based fees, commissions, kickbacks – nor do we receive referral fees. 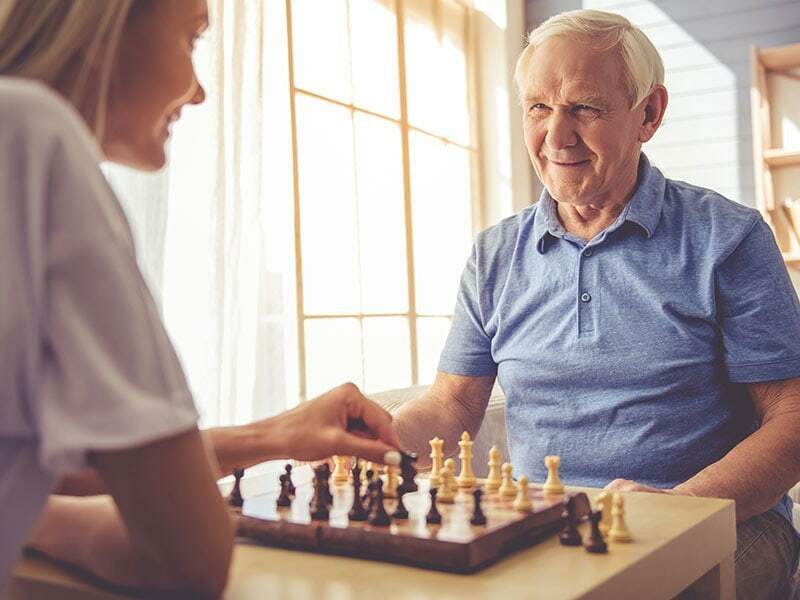 Aged care services include options like Residential Care (often referred to as nursing homes), Respite Care, Specialised Dementia Care and Palliative Care. We understand the complex array of emotions and external factors that surround the decision making for all involved. Contact our Specialist Aged Care Financial Advisor in Sydney. Plutus Financial Guidance aim to deliver Aged Care Financial Advice with great integrity and sensitivity. We are here to help make the process less daunting and complex. Residential care services (often referred to as nursing homes) provide accommodation, meals, cleaning, 24 hours round the clock care, plus extras where available. Consequently, the costs associated with residential care are significant. 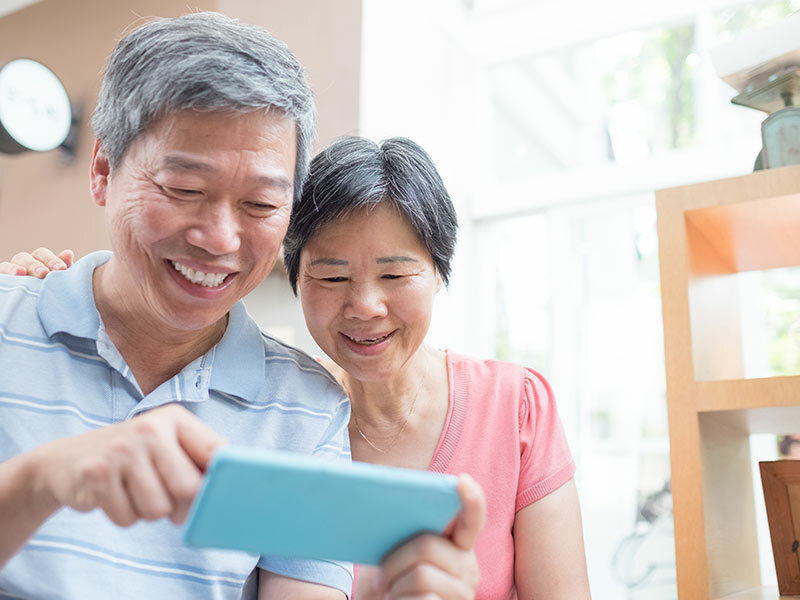 Aged Care Financial Advice can help analyse associated costs and plan how these costs can be financed. Lack of planning and/or limited funds can severely limit aged care options for some families. All clients will have unique circumstances, needs and requirements when it comes to Aged Care. It is therefore imperative to seek professional Aged Care Financial Advice to obtain clarity and guidance on suitable options. The value of advice is to remove uncertainty, avoid pitfalls and get clear direction. Vince is an Accountant and an Independent Financial Advisor with a wealth of industry experience. He has worked for blue chip organisations such as Deloitte, ABN Amro, AMP, HSBC, Westpac & Energy Australia.